It means being free – just you, your fellow travellers and nature. Freedom camping means you won’t have to worry about plugging your campervan into power, and you can really explore New Zealand’s beautiful, legal (and free!) camping grounds. 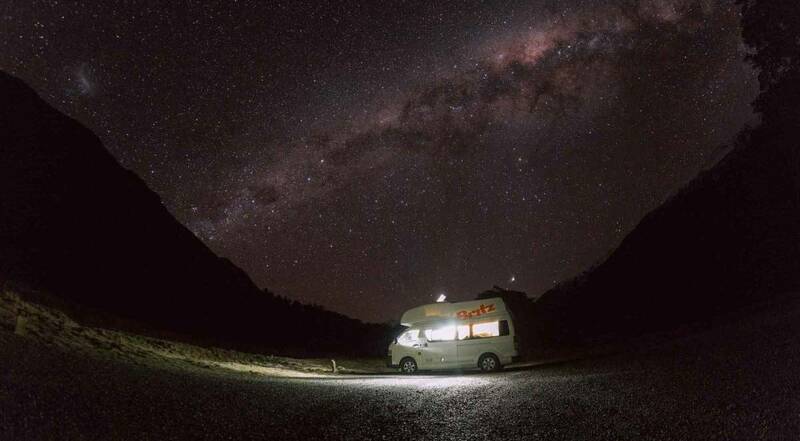 You’ll have the comforts and facilities of your campervan, with uninterrupted, stunning views of Mother Nature – the best way to experience it. What are some of the rules of freedom camping? First of all, it’s important to note that whenever you camp, you should never leave litter or human waste behind. Always place your rubbish in provided bins or take it away with you, reuse and recycle when you can, and use designated dump stations. Switch off electrical equipment when not in use, use water sparingly and speak to tourism operators about their eco-friendly practices as well. 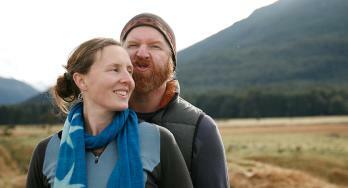 Visit New Zealand’s Camping Our Way website to learn more about ethical camping practices. Next, get acquainted with where you can legally camp on the road – lucky for you, we’ve made it super easy. Just download our Britz Roadtrip app and we’ll give you more information on free and authorised camping grounds. Local councils can and will issue fines, like $200 infringement fines, so be sure and err on the side of caution. Camping grounds, like the Department of Conservation Sites and National Park camps, are almost always immersive and beautiful so look up nearby National Parks on the road first. That’s where we always start looking, and your newly downloaded app will help. Freedom camping is permitted on public conservation land, except in areas where it is expressly prohibited or restricted to self-contained vehicles. 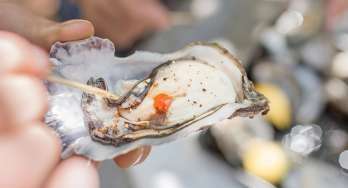 For more information on Where To Stay in your camper click here. Image above - Freedom camping not allowed. 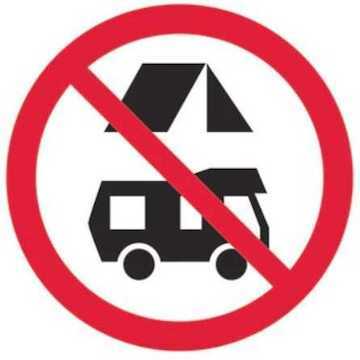 This sign means that freedom camping overnight is prohibited at this site. 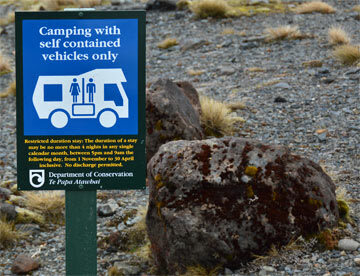 Image above - Freedom camping for self-contained vehicles only. Freedom camping overnight is allowed for vehicles that have been certified as self-contained, but not for any non-self-sustainable cars. So how long can I freedom camp for? We recommend plugging in and powering up your camper every second night. The more equipment you have, the quicker your batteries drain. 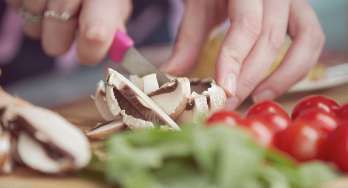 A good tip is to keep the fridge filled, even by using recycled bottles filled with water, and turning the fridge to a lower setting. Parking the vehicle in the shade can also reduce power consumption. Hence why we recommend plugging in and powering up your camper every second night at a minimum. Perhaps alternating your freedom camping spots with Holiday Park camping spots is the most effective way to camp. What works if my campervan isn't plugged into power? When the domestic (living area) battery has a healthy charge you can run the fridge, house lights and some entertainment, and along with gas you can use the water heater, and the diesel heater would also work. However, the microwave, dvd player & screen (if available with your vehicle type) and the sockets for electrical equipment need 240V connectivity to operate. So what are the hard and fast rules of freedom camping? Know where you can legally freedom camp. Understand what it means to have your vehicle Certified Self-Contained. Utilise our Britz Roadtrip app. And practice eco-friendly camping when in New Zealand camping grounds. It’s as simple as that, travellers. Wherever you travel, we guarantee there’ll be a freedom camping ground for you to soak in nature and wildlife from. 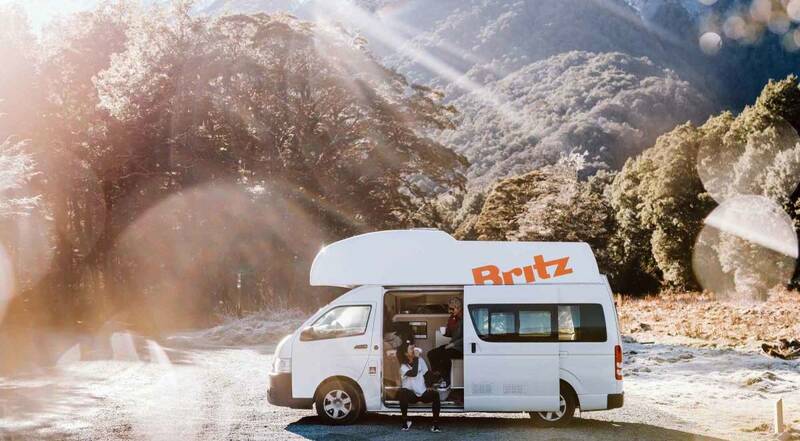 Have a beautiful time out there, and don’t forget to post some pictures for us – just tag #britzcampervans and #gobycamper!